In my experience, many physicians are interested in performing locums work but are reluctant to do so. Several of them have misconceptions about it, and these misconceptions cause them to miss out on some great opportunities. However, once they know the truth, I find they are much more open to exploring the locums lifestyle. Misconception Number 1: You should avoid rural and underserved communities. 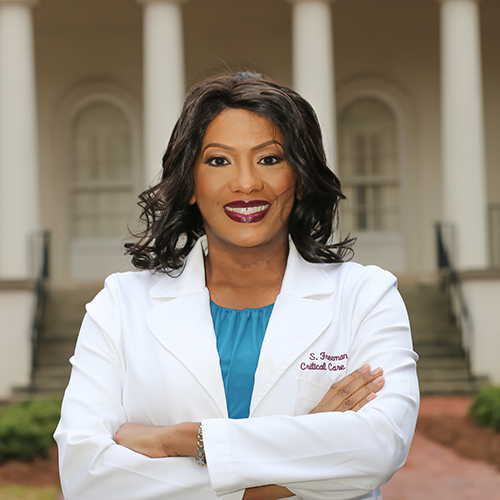 Rural and underserved communities are the greatest source of locums opportunities because they face severe physician shortages. These locales are often excellent places to work, but have difficulty recruiting and retaining physicians since they can be seen as “out of the way.” Yet, some of the best benefits are tied to these roles, so don’t shy away from considering them for their career potential. Misconception Number 2: You must relocate for your work assignment. Many physicians avoid performing locums work because they think they will have to relocate if they cannot find a local assignment. Nothing could be further from the truth. While you may have to travel to a locums assignment, there is not the requirement to necessarily relocate. In fact, most locums companies will provide travel and lodging for an assignment so clinicians can commute. Misconception Number 3: You always make more money doing locums work. While locums work typically pays a higher rate than work done as an employed physician, this may not be the case with all assignments. Therefore, it is important to research locums rates for a specialty and the preferred type of work. A locums company can also help calibrate expectations and secure the highest rates possible. Misconception Number 4: You can’t try anything new as a locums doctor. One of the reasons so many physicians are burnt out is because they feel as though they are in a professional rut. They are bored with their current practice situation. However, these physicians are reluctant to try locums because they think it will be more of the same. Locums actually offers the opportunity to try different types of practice environments and to develop a new set of skills. For example, family physicians who work in a traditional family practice setting can perform locums as a hospitalist or work in urgent care. I started doing tele-ICU work as a result of taking a tele-ICU locums assignment. Because of branching out and trying something new as a locums physician, I developed a new skill set and continue to do tele-ICU work. These four common misconceptions about locums work have caused many physicians to miss out on some great locums opportunities. Don’t be one of those physicians. 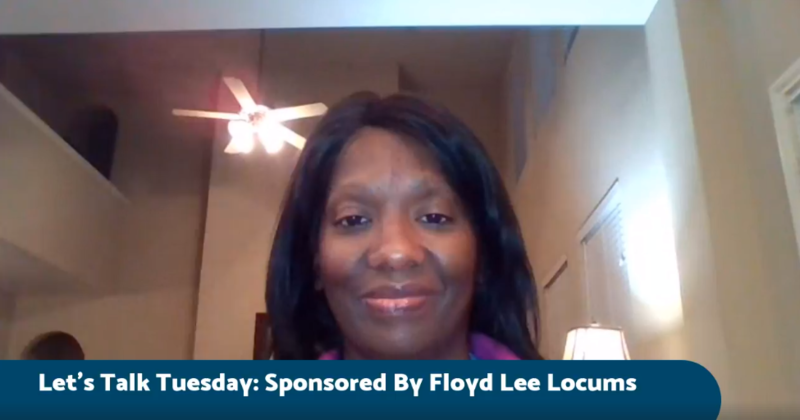 The locums experts at Floyd Lee Locums can address any fears and concerns about locums work. They can help you overcome misconceptions and place you in an ideal assignment. Contact them today at www.FloydLeeLocums.com.